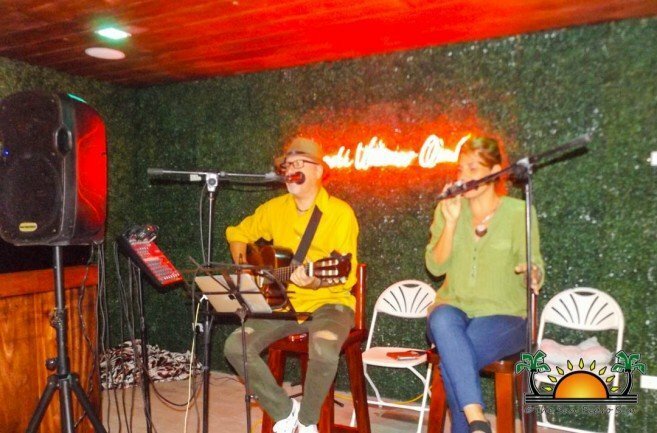 The SanCas Group of Companies has made an addition to its family of businesses with the grand opening of Sunset Lounge at their business plaza in downtown San Pedro. 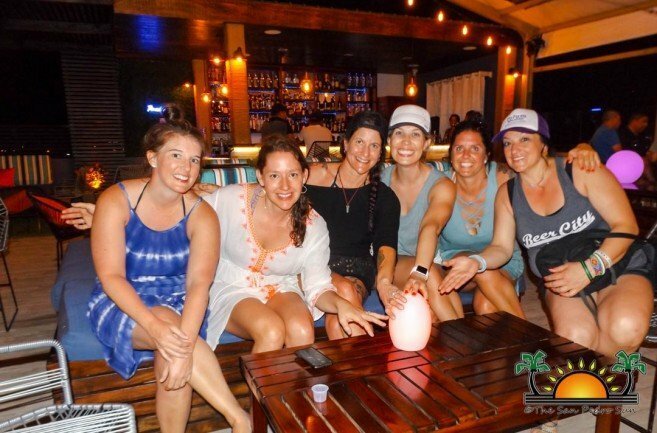 The new pub is located on the rooftop of the plaza, offering a spacious seating area, stocked bar, panoramic views of the island, and the opportunity to end the day with a colorful sunset while sipping on your favorite drink. Owner Gil Castillo celebrated the grand opening Sunset Lounge with a two-night event on Friday, January 25th and Saturday, January 26th. The festive opening saw acoustic performers, pianists, saxophone players, and DJs throughout the two days. Guests and patrons lounged at the spacious bar while enjoying an evening of drinks and music with a panoramic bird’s eye view of San Pedro Town. 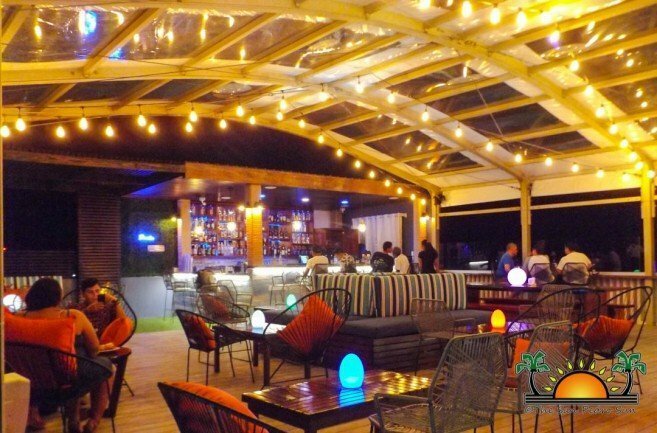 According to Castillo, Sunset Lounge is meant to cater to Belizeans and tourists alike and will feature musical performances in a variety of genres. “You’ll be able to enjoy Cuban, Reggae, House and more at Sunset Lounge,” said Castillo. With only appetizers on the menu, Castillo indicated that patrons are free to bring their favorite food to the bar. “We are trying to make the ambiance comfortable, welcoming, and a cool place to socialize in downtown San Pedro,” he said. Castillo added that the bar is also available for private events. Throughout the two-day debut, customers enjoyed complimentary samples of SanCas products, such as Riunite wines and Appleton Rum, along with cheeses and fruit snacks. For the time being, Sunset Lounge will open Thursdays through Saturdays only, from 4PM to midnight. If you happen to be in downtown near sunset time, head to SanCas Plaza just across from the John Greif II Municipal Airport. 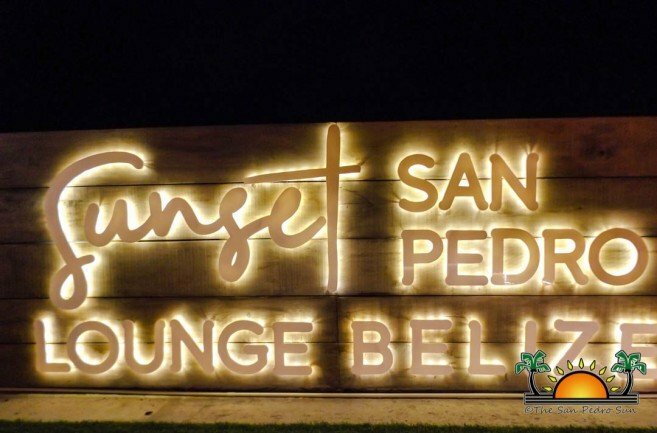 You can also call them at 600-3666 or visit their Facebook page at https://www.facebook.com/sunsetloungebelize. Costa Maya Festival® presents Miss Honduras!